Artisan Boulangerie Co. is a contemporary bakery café offering products using artisanal techniques with the highest quality ingredients. 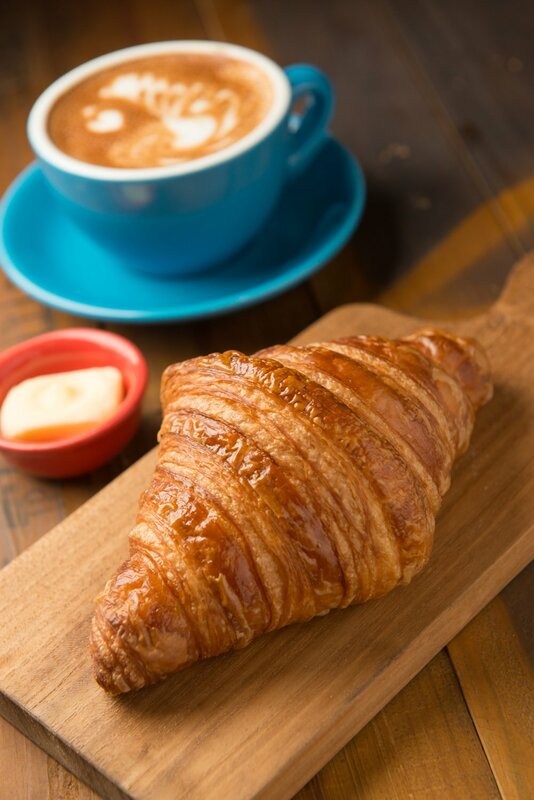 Beginning with the flour that is imported directly from a mill outside Paris, all ingredients are carefully selected and sourced from the best farms worldwide. Everything is made fresh daily and are free from preservatives, artificial colors and enhancers.